This week, Quidco is offering £2.50 bonus cashback when you spend £10+ with any retailer. “Welcome to September…it’s time for a treat! Whether you’re after ‘Back to School’ basics, university essentials, new autumn styles, a tech upgrade or fancy a holiday…we’ve got you covered. Spend £10 at ANY* retailer and we’ll give you a £2.50 bonus…that’s on top of any cashback you earn. Well, obviously it’s only £2.50 – but free money is always good and if you were spending £10 exactly, this would be 25% cashback, on top of the normal cashback rate. What I like about this promo is that all retailers are included and you’ve got until Sunday to take advantage. 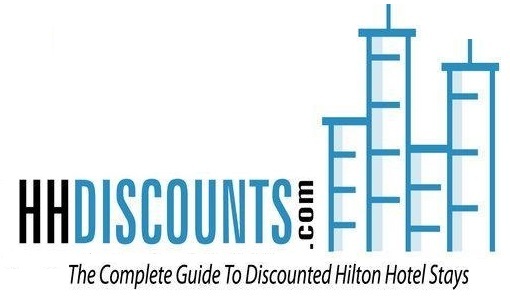 I imagine most of us normally buy at least one thing each week from one of the thousands of retailers (and travel companies!) featured on Quidco , so this is about as close to free money as you can get. 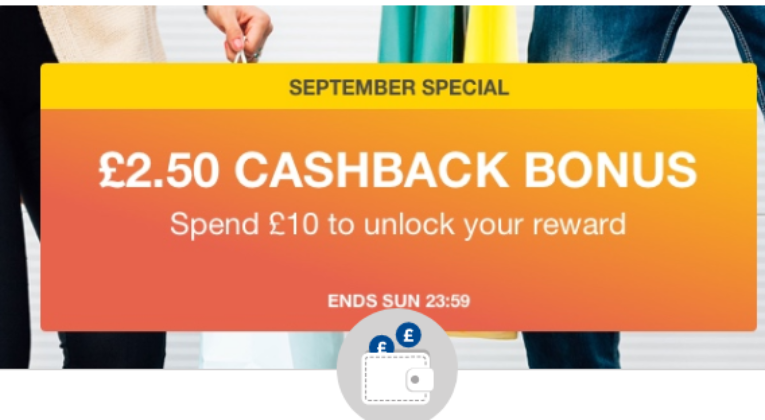 £2.50 bonus cashback plus normal cashback (+£10 for new members), in exchange for a couple of clicks – not bad! A qualifying purchase requires the member to opt in and make a qualifying purchase before midnight, Sunday 9 September 2018. Purchases via ClickSnap, Quidco High Street are not eligible. Purchases at eBay are not eligible for this promotion. Offer limited to the first 70,000 members who opt-in. Last time round my £12 spend ended up as £9 something before VAT.